5. 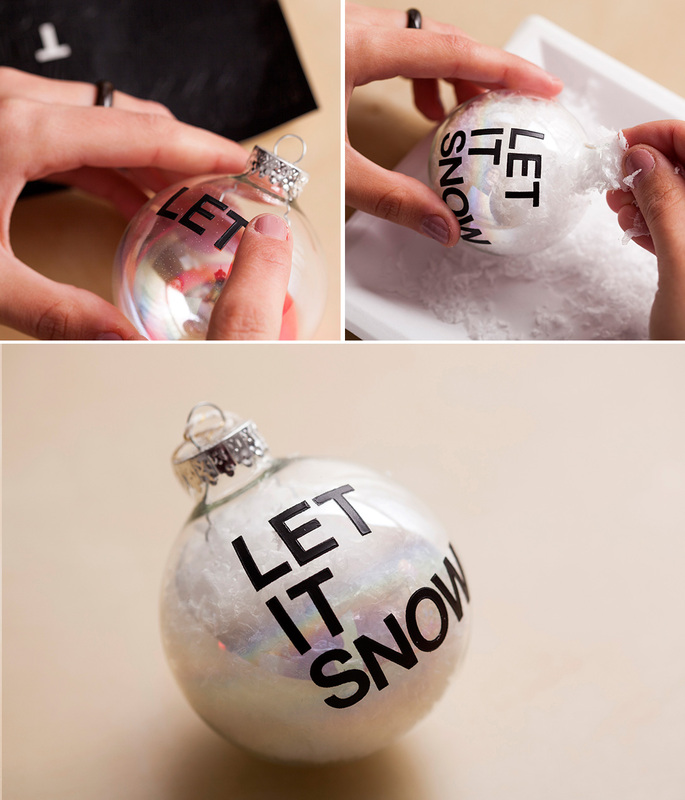 Faux snow ornaments (+ even more ornament DIYs) by Brit+Co. 7. 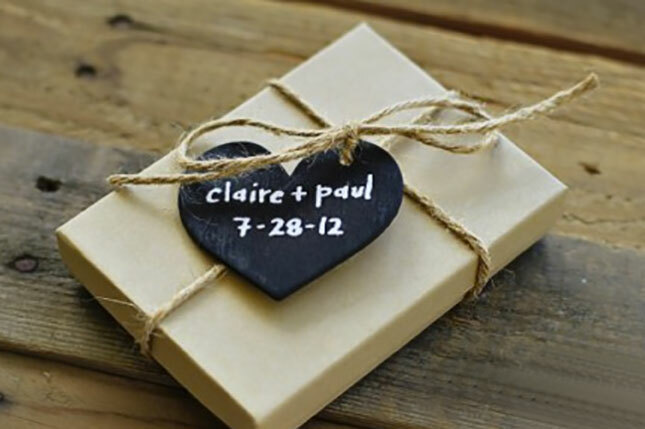 Chalkboard gift tags by Brit+Co. 8. 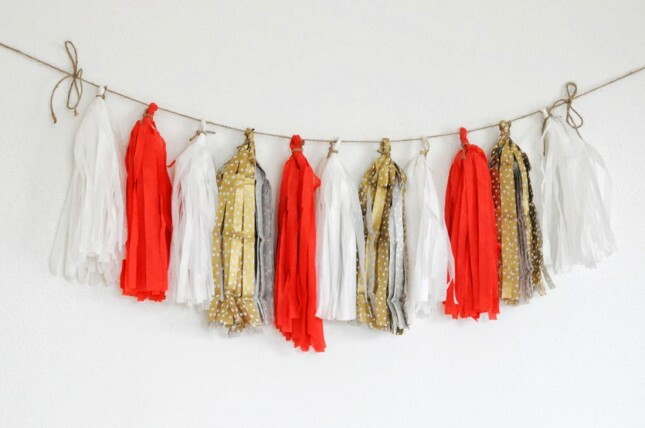 Paper tassel garland by Brit+Co. Thumbs up for so much creativity! 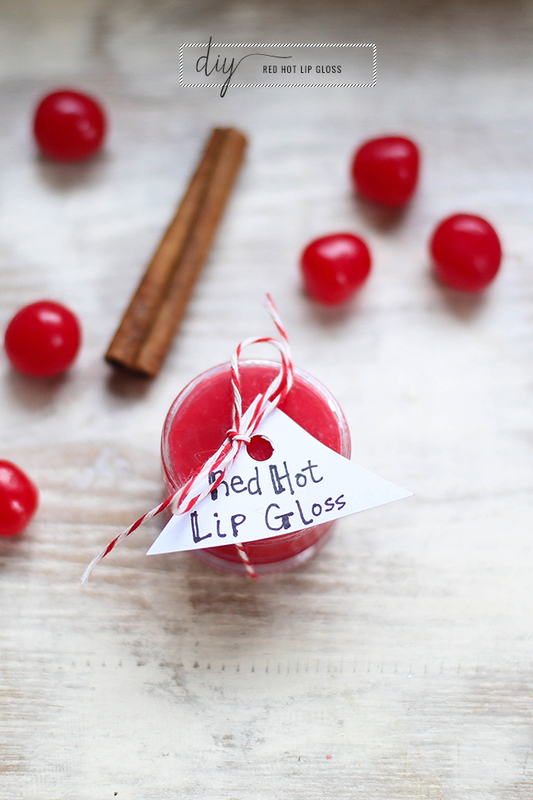 Which DIY is your favourite? Do you think you will still find the time to try the one or the other? 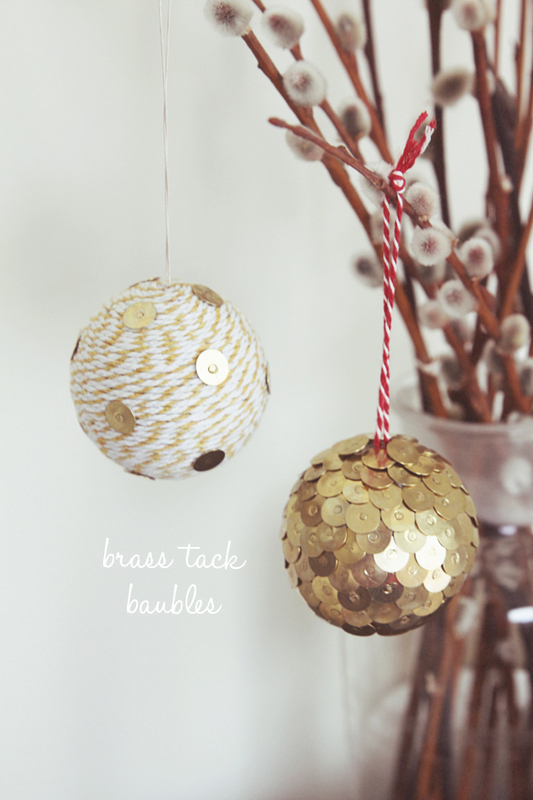 I think I will get some DIY ornaments like in number 5 for next year! P.S. : Today is the last day to enter my LUSH and p2 giveaway so make sure you collect some last entries! all of these DIY are so great...I have so many ideas for DIYs this year, that I'm sure I won't be able to do all of them. Oh wow I love the socks! The sock idea is so cute and LOVE the ombre hight lights in your hair. I love the socks! My absolute favourite! Fabulous post and I am so eager to check each of them out. Love those socks, so cute and must try the lip gloss. awww these ideas are super lovely! AHH THE LIP GLOSS AHH THE SOCKS. Love this post sooo much. thank youuu! very cute..I like the ornaments! 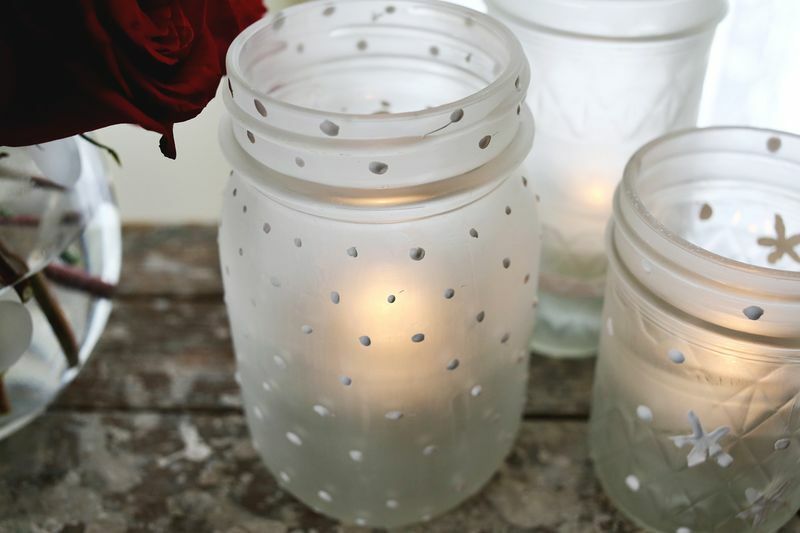 these are fantastic DIYs!! 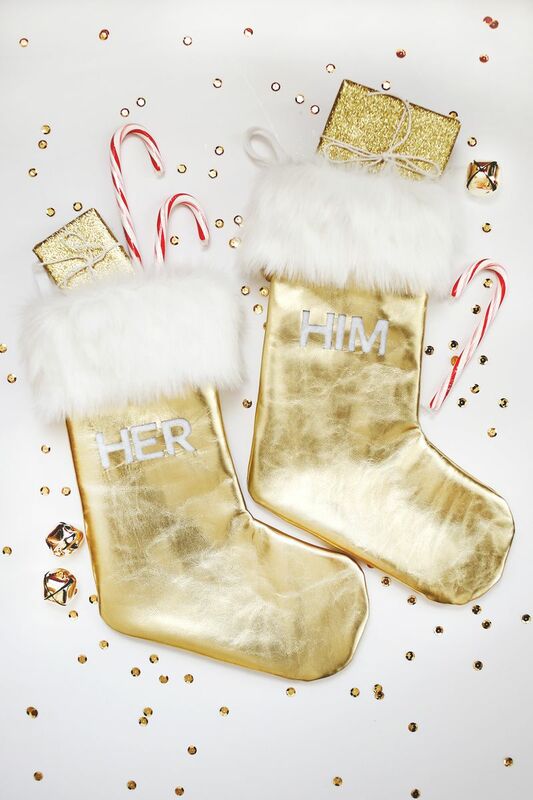 perfect for the holidays, indeed!! The socks are so cute! 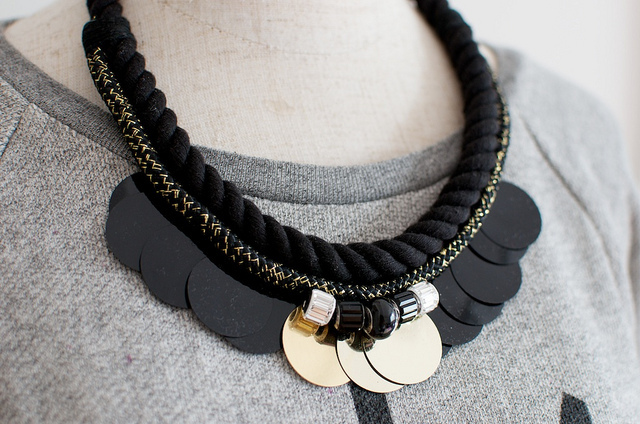 Love the first and fourth DIY! So cool! 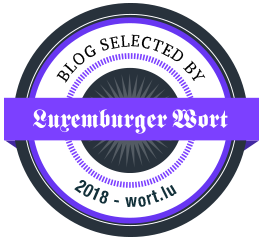 Liebste Grüße und schonmal wundervolle Weihnachtsfeiertage!